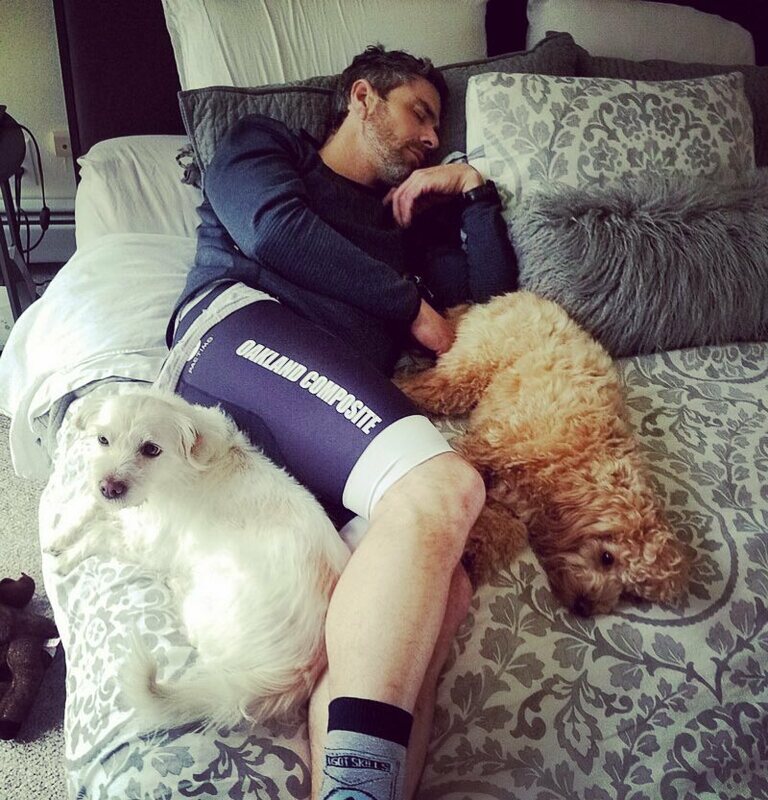 Real, unflattering picture of me going completely narcoleptic for 20 minutes with the dogs, then getting up and crushing a indoor interval set and some challenging coaching work. To say I’m a big proponent of the power nap is putting it lightly. I’ve always felt like my mind is totally clear after a very short sleep cycle, this first link discusses the glymphatic system in detail and how the brain basically cleanses itself. Long listen but worth it. These are all links I shared with my athlete group over the last week or so, if you’d like to be added to this group, shoot me an email ( no weird funnel marketing here, trust me) and have a great Sleep Week! ← Spring Racing Is Heating Up!